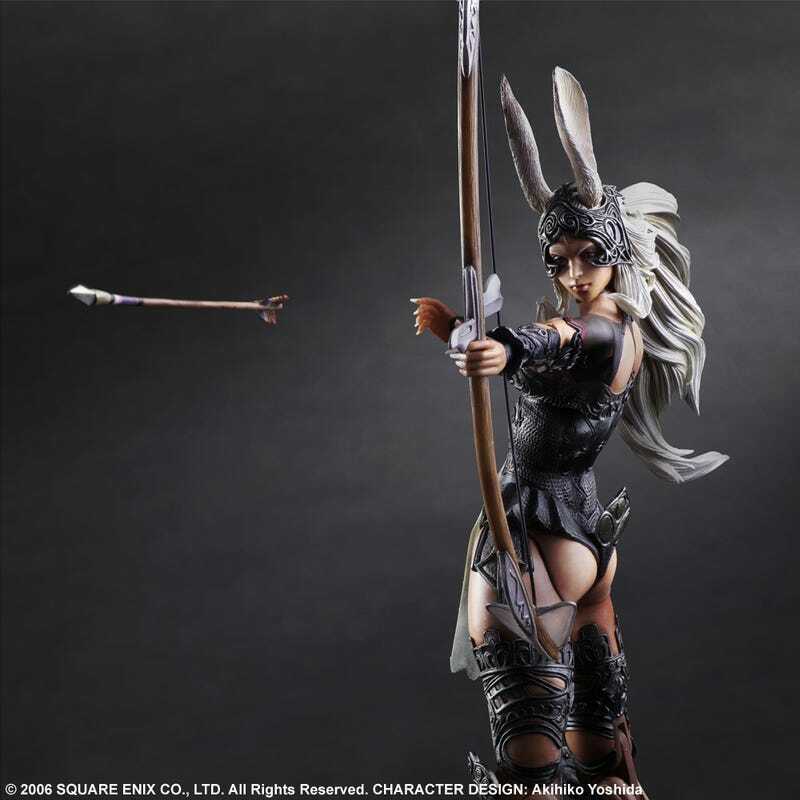 Warning to Final Fantasy XII fans: There’s an arrow headed to your wallet. Warning to Final Fantasy XII fans: There’s an arrow headed to your wallet. Fran has taken aim and POW! Next thing you know, you’ll be out $120. Head over to Square Enix’s NA store to pre-order the latest in the Play Arts - Kai - line. Expected release date is March 5, 2016.